Driven: 2012 VW Passat - AutoNetTV Media, Inc. 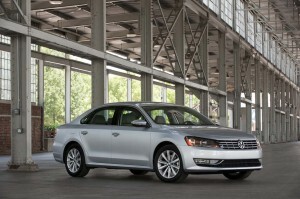 The all new 2012 VW Passat promises to meet the needs of North American drivers better than ever before. 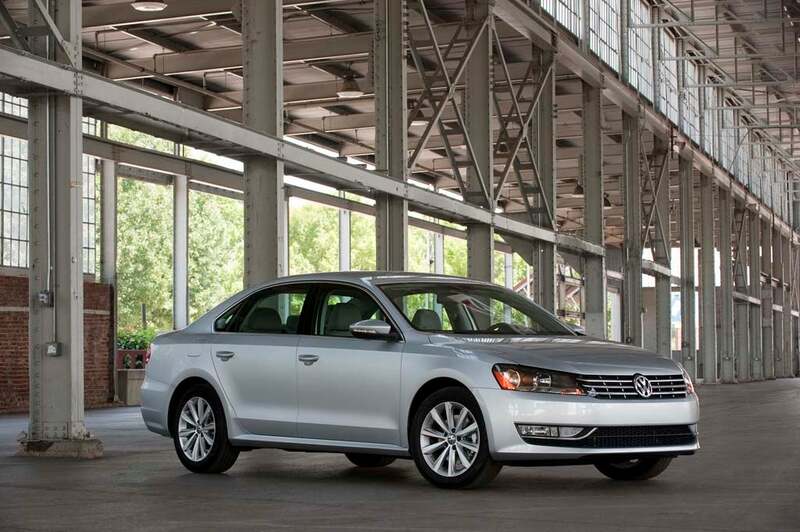 The Passat will be built in Volkswagen’s Tennessee plant to keep down costs. Check out this review of the roomier Passat that can deliver up to 43 mpg.